For all your E-Cigarette, E-Liquid and vaporizer needs. High quality E-Liquids: We have a wide selection of E-Liquids and can mix many E-liquid juice flavours. 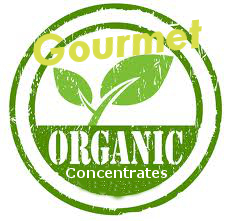 Our E-Liquid Flavour Bottles or Gourmet E-Liquid Flavour Bottles come in 10ml, 30ml, 50ml and 100ml. 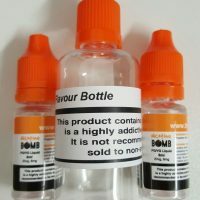 You have the option of buying a TPD Registered Nico Bomb at the same time which will be mixed to the required ratio to compliment your flavour bottle. See this post to find out more. Buy online: We stock a wide range of e-liquids, juices, vaporizers and accessories. Loyalty scheme: Our Vape Points loyalty scheme gives our loyal customers money back every time they order. Click here for more information. 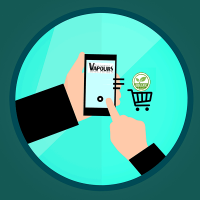 The more times you order and spend money the more Vape Points you earn and the more money you save on your orders. Buy in store: We are always looking to expand our successful stores into other areas. We currently have shops in Great Bridge (Tipton) or Horse Fair (Kidderminster). Click the contact us link to view our locations, opening times or to get in touch. News and offers via email: Do not miss our latest offers and product information! Subscribe to our email list for exclusive offers. Like our Facebook page (facebook.com/thepurestvapours) to keep in touch and up to date with our latest vaping news and monthly competitions. 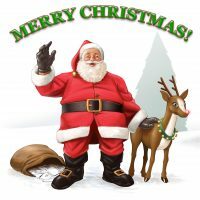 Share this page with your friends by using the links below. Help someone give up smoking today. 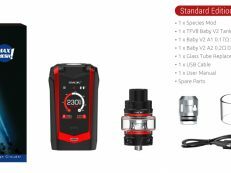 We take pride in supplying the best quality E-Cigarette Kits, Accessories and E-Liquids available. 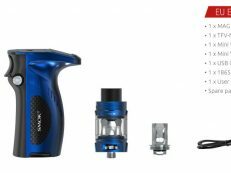 Are you an existing vaporizer user? If so please get in touch if you have any requirements that we do not currently cater for. We are a very popular online store and we have an extremely popular shop in the West Midlands and we are always looking to increase our product range. 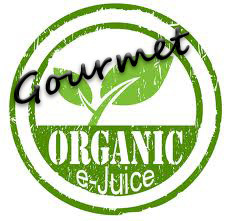 We have an extensive range of juices (E-Liquids) and cannot put all the combinations online so if you have a special requirement then call and ask and we will do our best to advise you. Payment options: we take payments through PayPal which is trusted by many online companies. You do not need a PayPal account, you can make payments with most major credit cards. Although we are a secure and encrypted website we do not store any payment details on our site; all payments are handled by PayPal so you can feel safe shopping with us.